Le Guess Who? 2018 takes place 8-11 November in the city center of Utrecht, The Netherlands. How late (approx) does the festival start & end? On Thursday, Friday & Saturday, the official festival program mainly takes place in the evening & night (from around 18:00 till 04:00). On Sunday, the festival starts around 13:00 and ends at midnight. On Friday, Saturday & Sunday, there are also side programs during the day, like Le Mini Who?, our Film Program, Le Bazarre, and more. What venues does the festival use? Check out our venue map here. 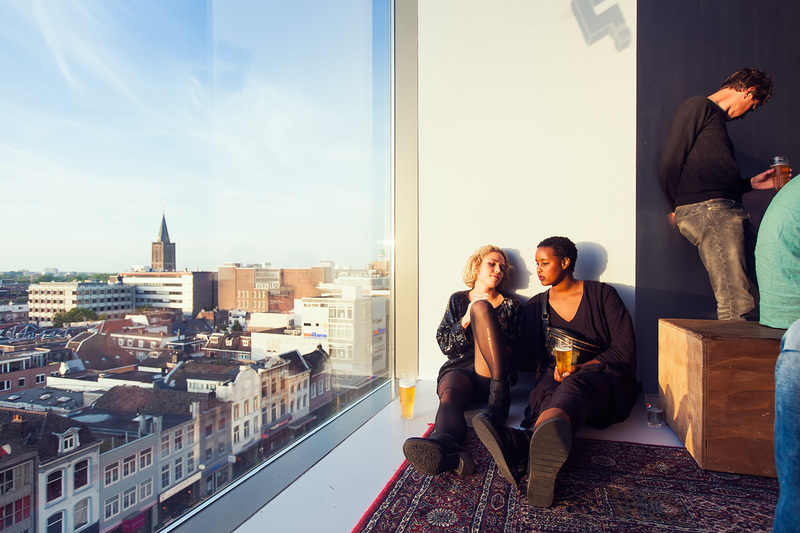 Most of these venues are within walking distance, although if you want to travel from venue to venue as quickly as possible, we'd advise to rent a bike upon arrival in Utrecht. Tickets for Le Guess Who? 2018 are available here. To ensure entrance at different festival venues, you will need to exchange your ticket for a festival wristband when arriving at the festival. Please note: You can ONLY do this at our ticket desk in TivoliVredenburg (right next to Utrecht central station), not at other venues. If you’ve bought your ticket via TicketMaster, please log into your account there, where you should be able to download your ticket. If that doesn’t work, please get in touch with TicketMaster’s help desk. If you’ve bought your ticket via TivoliVredenburg, and can’t find it anymore, then please get in touch with them via email. If you'd like to attend the festival to cover it, please get in touch with us for more info. Note though that we get a lot more requests than we can possibly give entrance to at the festival, so unfortunately, we need to be quite strict. Haven't found the answer to your question on our website? Please don't hesitate to get in touch with us via email, and we’ll get back to you asap.